OnePlus has issued the latest OxygenOS Open Beta for the OnePlus 6 and OnePlus 6T. The most interesting Open Beta 12 feature is the addition of the OnePlus Laboratory to the OnePlus 6. The OnePlus Laboratory allows OnePlus users test experimental features. OnePlus also said it has added new optimizations to OxygenOS’s screenshot functionality. The company has added support for quick replies when using the smartphone in landscape orientation, as well as an unspecified Gaming Mode enhancement. The former essentially allows OnePlus 6 users to reply to messages while watching videos and playing games. Lastly, the OxygenOS Clock app will now show weather information alongside world clocks. To see the full changelog, visit the official OnePlus community forum. 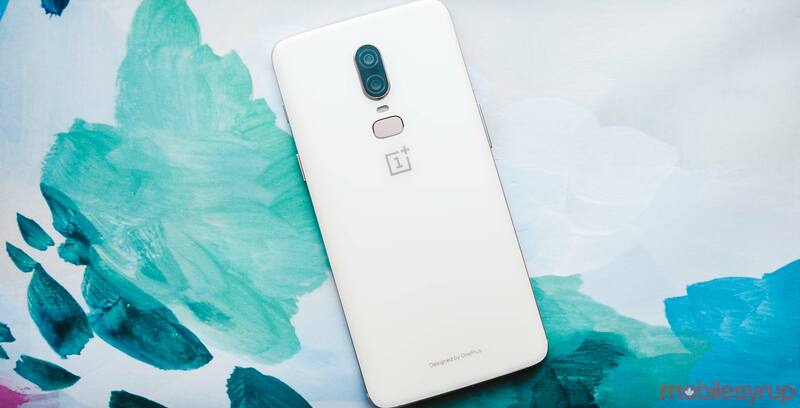 Open Betas allow OnePlus device owners to check out the company’s latest software before it’s released to mainstream users. The flip side is that Open Beta builds tend to be less stable than their official release counterparts. To download the latest OnePlus 6 Open Beta, visit the official OnePlus website (direct download).